Butterjack is the solo project of Blackpool based artist, Aiden Grimshaw, The singer, songwriter, producer and musician first caught our attentions on the UK X Factor in 2011, and Grimshaw signed to RCA Records shortly after the show. Anticipation for his music grew quickly, and he release his first studio album ‘Misty Eye’ written with Jarred Rodgers – a collaborator of Lana del Ray. His album debuted at 19 in the UK charts and was widely well-received by the critics and listeners, setting Aiden apart from the other X Factor artists. In the years that followed Aiden spent time working and collaborating with producers from the UK and Europe, making London his base until late 2015 when he returned home to the North West of England to focus on producing his own solo music. Signing to LME Mangement in 2017 Butterjack has since released 2 singles: ’Other Worlds’ and ‘Good Girls’ – the latter of which featured on many playlists including Martin Garrix personal selection. 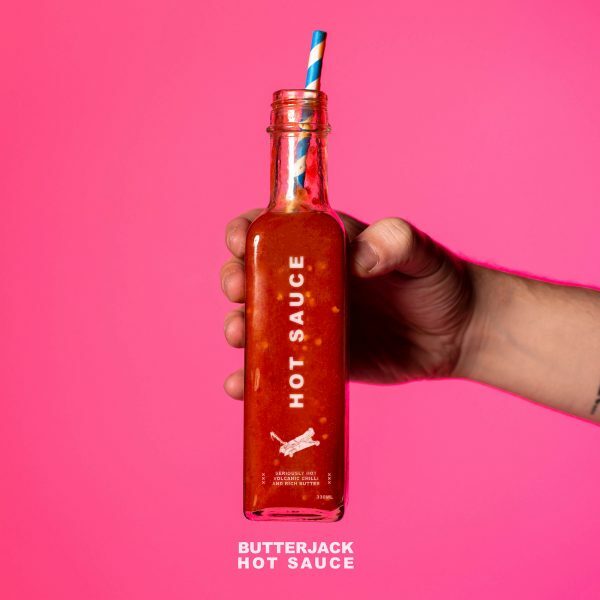 Butterjack \ also collaborated with artist SLANG on his mixtape and featured on ‘Fade’, released by Caden Jester in the US. With an album on the horizon, and a host of collaborations with some of the freshest producers and writers in the industry (Paul Whalley, Lewis Gardiner, Tom Fuller, Frank Carlucci), the Butterjack project is an unadulterated view into the musical preferences and personality of 26 year old Aiden Grimshaw.